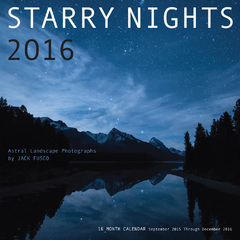 Jack Fusco has captured some incredible photos of the night sky for Starry Nights 2016. He recently took over Columbia’s Instagram for a weekend. Here are some of our favorite photos he shared! From Arizona to Maine and Canada to Iceland, photographer Jack Fusco captures the majesty of the night sky as it rests above rivers, fields, mountains and the sea. Whether hiking to the tops of canyons for the best framing, braving single-digit temperatures to wait for the perfect position of heavenly bodies or racing across islands to capture brilliant explosions of Northern lights, Fusco brings his artistic sensibilities, master planning and technological expertise together to create awe-inspiring images.